Expertly crafted by skilled glass blowers, the Caius Table Lamp by Heathfield & Co adds an element of luxury to any interior design scheme. 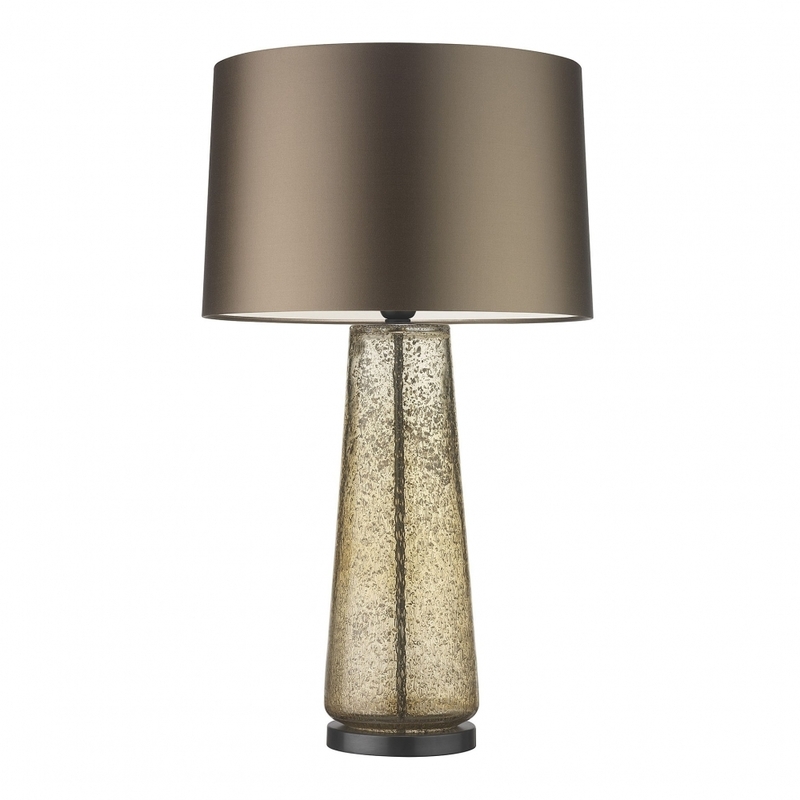 Featuring a silver ring base and a unique stippled stand, this glamorous lamp is available in two colourways - Champagne or Teal. Combine Teal with soft greys, mink and moody blues for a calming bedroom interior. Or pair Champagne with art deco styling, emerald green and dark wood finishes to bring out the golden hue and texture. Make an enquiry for more information.